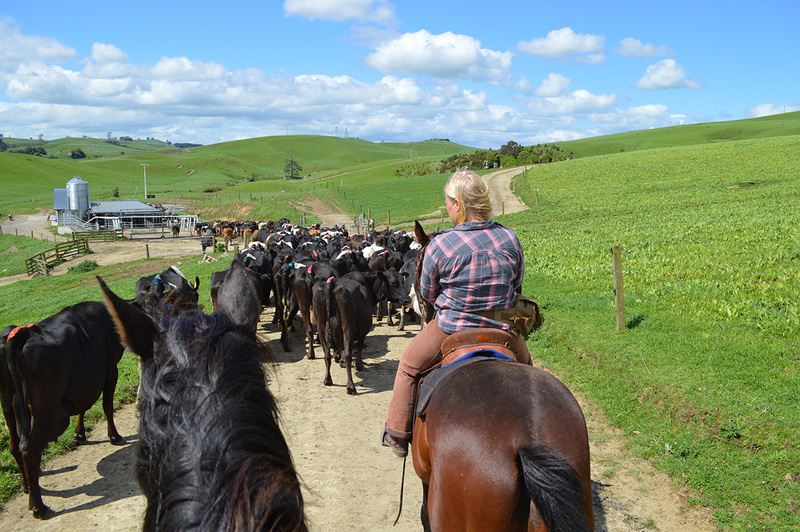 Experience a fantastic landscape with Stone Hill Horse Trek, situated in the scenic Owairaka Valley. 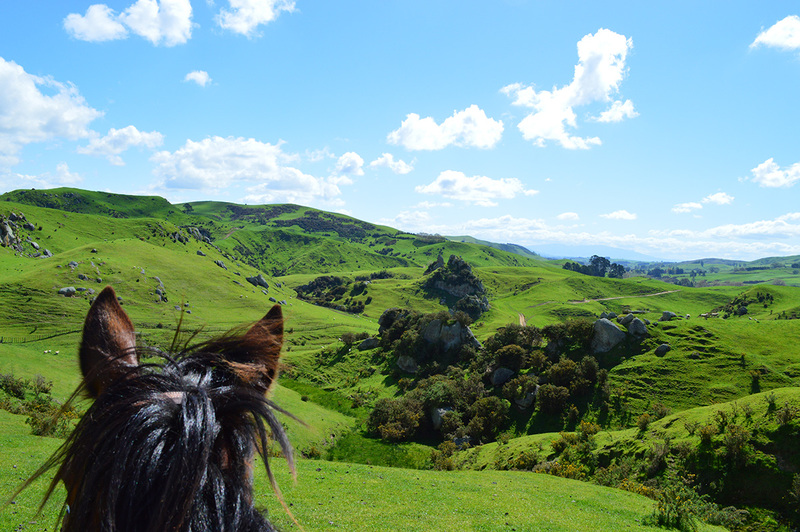 As you explore on horseback, you'll see grand volcanic boulders, charming streams, and seemingly infinite rolling hills. Keep your eyes peeled as you ride--at any moment, you may be surprised by an appearance of wild goats, pheasants, turkeys, swans, gees, or deer. The operator caters to all riding abilities, from complete novices to advanced riders. Check the website for further details and practical info. To visit Stone Hill Horse Trek on your holiday in Pukeatua, and find out what else Pukeatua has to offer, use our Pukeatua online road trip planner . I loved it so much! The horses are fantastic, Nicole is awesome and the landscape is breathtaking 😍 Definitely would recommend to book the Trek with the picnic. The homemade bread is so good, tastes just like back home in Germany. Been twice, fantastic experience both times! Beautiful horses owned by a beautiful lady, would highly recommend , the views will take your breath away! Great Experience! Would love to do it again! Lovely horses, stunning views, friendly Nicole and funny Luke! I'm very happy with the ride. Nicole is such an excellent guide! Every day, we help thousands of travelers plan great vacations. Here are some tips on how to use your Listing Page to attract more travelers to your business - Stone Hill Horse Trek. 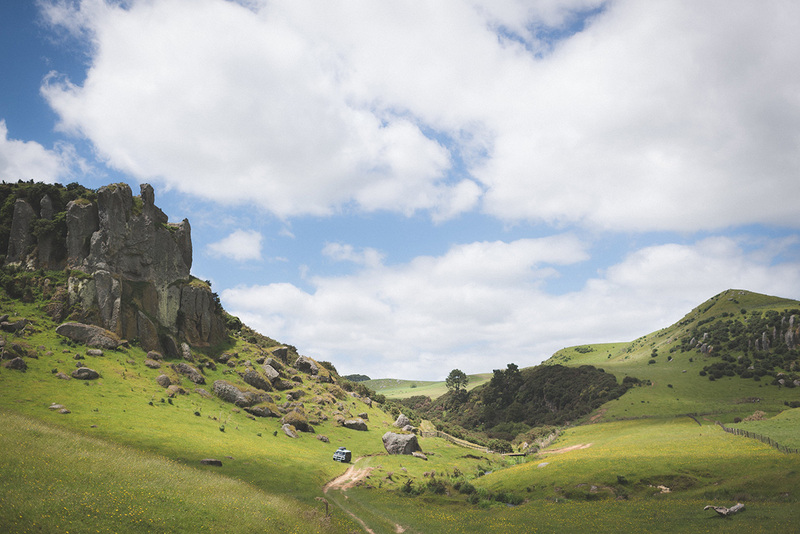 Promote your permanent link - https://www.inspirock.com/new-zealand/pukeatua/stone-hill-horse-trek-a8448426867 - on your website, your blog, and social media. When a traveler builds a plan from this page, the itinerary automatically includes Stone Hill Horse Trek. This is a great way for travelers looking for a great vacation in your city or country to also experience Stone Hill Horse Trek. Promoting your link also lets your audience know that you are featured on a rapidly growing travel site. In addition, the more this page is used, the more we will promote Stone Hill Horse Trek to other Inspirock users. For best results, use the customized Trip Planning Widget for Stone Hill Horse Trek on your website. It has all the advantages mentioned above, plus users to your site can conveniently access it directly on your site. Visitors to your site will appreciate you offering them help with planning their vacation. Setting this up takes just a few minutes - Click here for instructions.